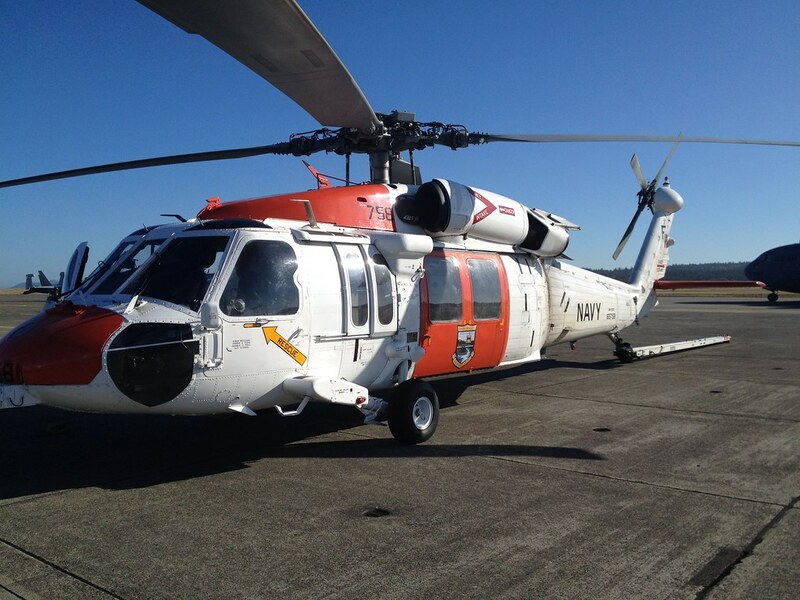 Here's a few shots of the MH-60S's out of Whidbey Island that replaced their SAR S/UH-3s. They're pretty colorful and I figured would be a great paint scheme to reproduce. Here's a good bottom view. Not sure what the stub/fairning is on the nose. Doesn't look like any FLIR mount I've ever seen and a little too small to be wx radar. Hmmmm. She does have RHAW gear on the tail though, and a standard H-60 disco ball mount. Looks great. I have seen a few other pics of these. Looks like it would be an easy conversion to an MH-60G model. Any other S model specific parts besides the nose bulge thingie, small mirrors, and some antennas that you can see? Other than what you mentioned I'd like to see some interior shots. The Internal Aux fuel tanks against the rear bulkheads look interesting. The tail RHAW gear looks different than hours....looks like only plume detectors. No whip antenna on the top of the tail. That bump on the nose is an antenna fairing, I forgot what i does but i can find out. The Navy has gone to a single Laser/Plume detector, it is phasing out the AVR-2 laser detectors. Indeed a colorful scheme; reminds me of the "old time" SAR helos we had which also had orange painted parts. Would be a nice conversion from a Pavehawk or DAP as HeavyArty said. Thanks for sharing Sal and FirehawkOrdie. the AH is going to have a bunch if cool weapons, are you planning to ad the SHSS on yours? I'm not sure yet what I want to do. The Armed Helo does look pretty good, but I may wait on that configuration until it reaches the fleet and I can get the markings correct. If I do it now, I'll have to guess on squadron markings. 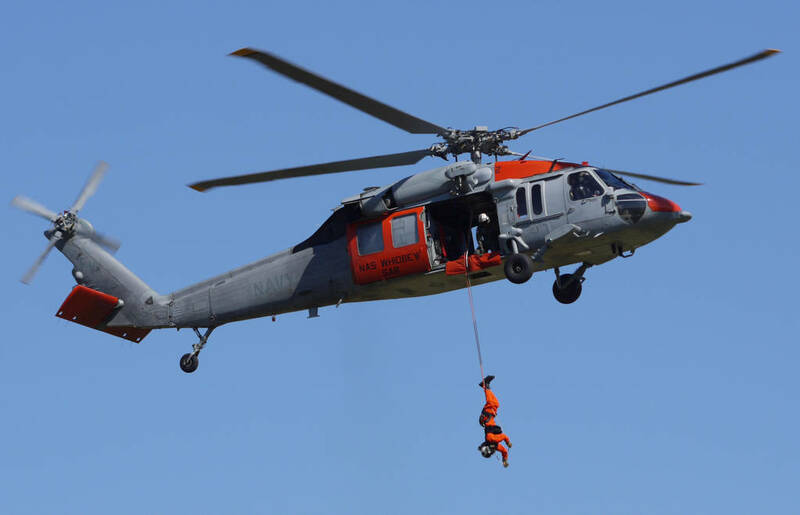 The most interesting MH-60S configurations currently in the fleet are the SAR helos above, or the Air Ambulance. I'll post some pics though when I start on it. Very cool photos, tanks for sharing. Im getting back into helos next year after my hiatus, this would be a good break-in kit for me to get back into shape on. Any other revealing phots onthis one, especially the aft area? It is interesting to see how we adapt to mission needs and a changing world. We flew the first "dedicated" USMC CASEVAC missions in MC history in OIF I. Up until that time it was USMC doctrine for CASEVAC and MEDEVAC to be a "lift of opportunity" if the assets were available. 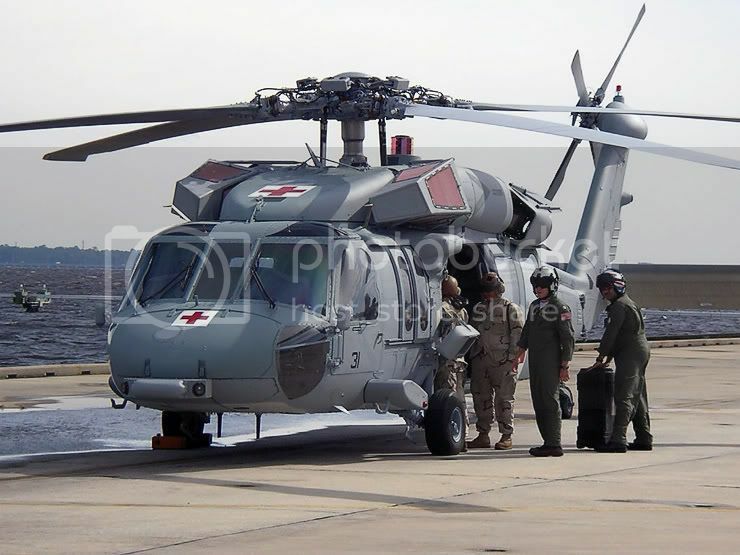 In 2005 the Navy started combining HC and HS squadrons to form Naval Air Ambulance Detachments to take some strain off the Army Air Ambulance and USMC CASEVAC assets. (Bet the leg work for the interservice agreements was a female dog!). The detachment #'s are a combo of the composite sqd. #'s. For example HC-25 and HS-15 combined to form the 2515th Air Ambulance Detachment. The NAVAIR people also spent many hours at FT. Rucker with the Army engineers and Sikorsky reps planning the configuration aspects of our 60's for the mission. 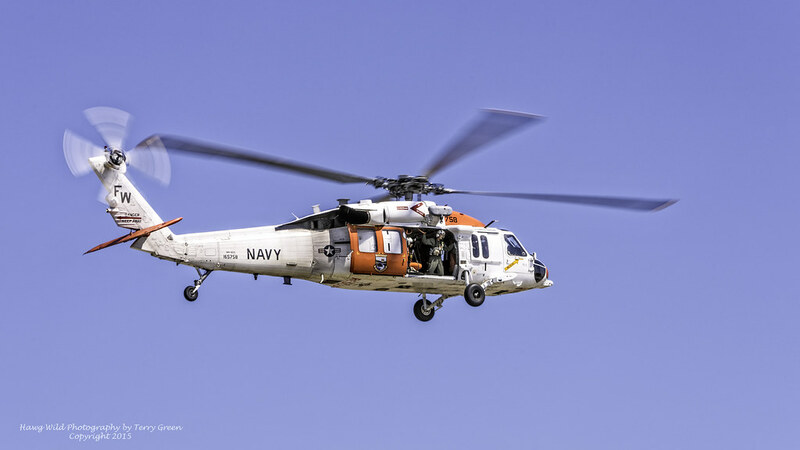 They are flying mainly MH-60S and HH-60S. A few other models are sprinkled in depending on the sqaudron. I have the Naval air ambulance conversion started in the 1/35th but will save the sandbox over the intake for last. Shouldn't be to hard. Still trying to get detailed interior picks of the cabin. 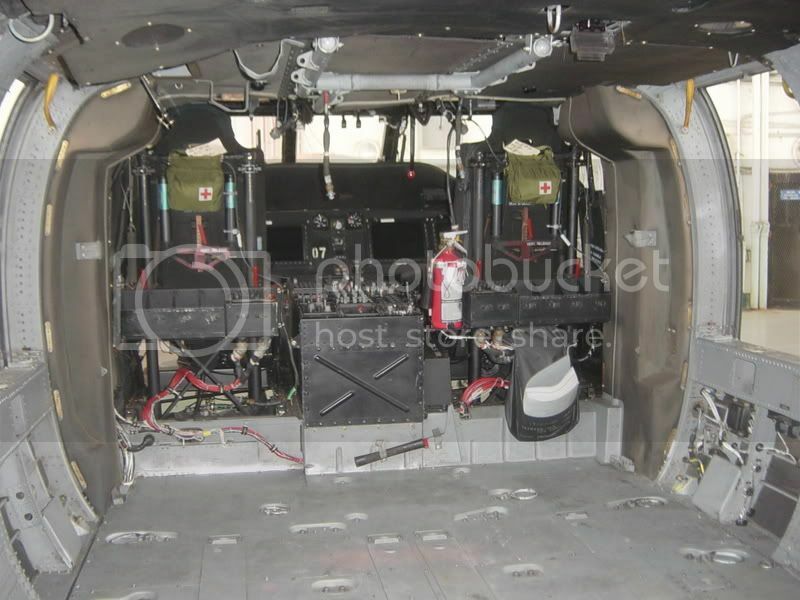 I am also starting to to work on the conversion to the HH-60L air ambulance. Got lots of details since we have the medical trainer suite at Rucker. when you can get some photos or line drawings, please post.......we wuold love to see this on show tables soon!!! hi! i am new to fsc forums. i have not done modeling in decades and then just hobby stuff without much painting detail. i know this is a very old thread, but for the life of me i can not find the "write a new post" option. not sure which is the "submenu" which is where it is supposed to be. so i am tagging this on an old thread. 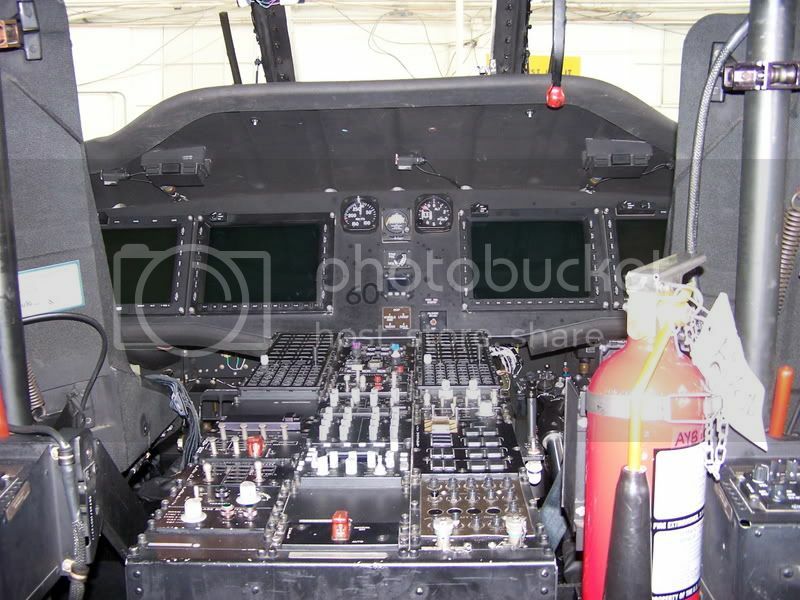 my son is a crew cheif on a mh-60s. i am going to build him a model of his bird from the acdemy kit. he wants it all gray and no weapons. his squadron wrench turns they do not know what the offical color is called but they call it "haze gray" which i cannot find in a rattle can and bottle by the same manufacturer. i want the bottle so i can fix mistakes or where i knocked of the paint when cutting spurs off. i have read many posts on enamel or acrylic paint. most say acrylic does not brush well, some say it does. i would like to stick with enamel because i am use to it. question 1- what color is the main color for the navy mh-60s? i am color blind so i can not use photos. all the shades of gray look the same to me. the only haze gray i knew was on the ships i was on. does anyone know a manufacturer that makes makes the correct color for the mh-60s that match each other of the paint i get. model master and tamiya do not seem to have the same matching colors in both rattle can and bottle. i am basically clueless on this whole painting issue. recommendations, ideas and comments most welcome. thanks, fair winds and a following sea. Go back up the line from here, "topic", to the next higher branch which is "modeling subjects". There you should see a button at the top titled "create a new discussion topic". That should do you. 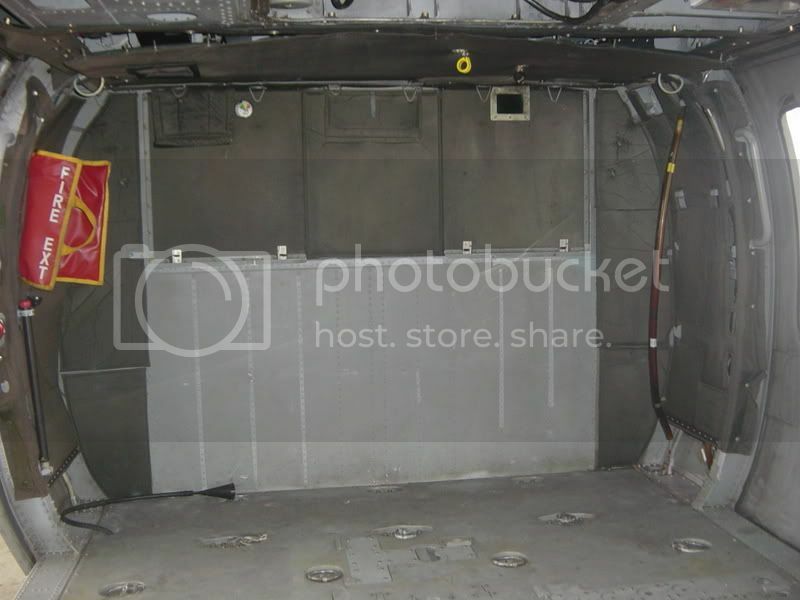 USN painting guides call for the aircraft to be painted in a 3-color standard USN gray camo scheme of Medium Gray (FS35237) upper surfaces, Dark Ghost Gray (FS36320) for the main fuselage, and Light Gray (FS36495) for the underside. I use Testors Model Master enamel paints and they have all three colors in bottles, and I think in spray cans. Another late entry to this thread. Here's the Pax River SAR MH-60 that's a bit more colorful than the Whidby Island helicopter. Exceptional build Gino and great article!! 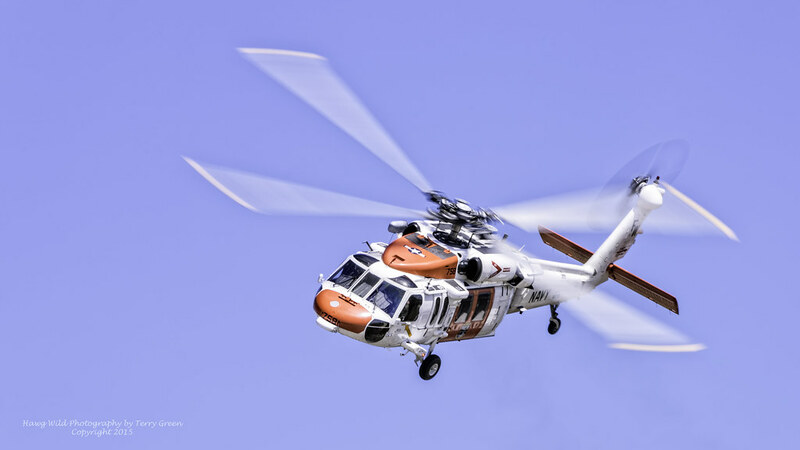 Love that Whidbey Island color scheme which is one of their two high visibiliy SAR paint scheme. Images from Terry Green below. This one from 2010 is a good way to spend a day.